Want to work for an agile, ambitious and flexible charity? We spoke to Independent Age about the organisation's culture and the new innovation role it's recruiting for. 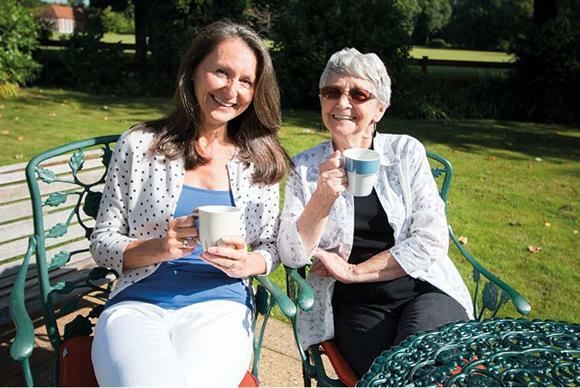 Independent Age, the national older people’s charity, is undergoing massive transformation and investing heavily in growth and impact in order to secure a better future for older people. 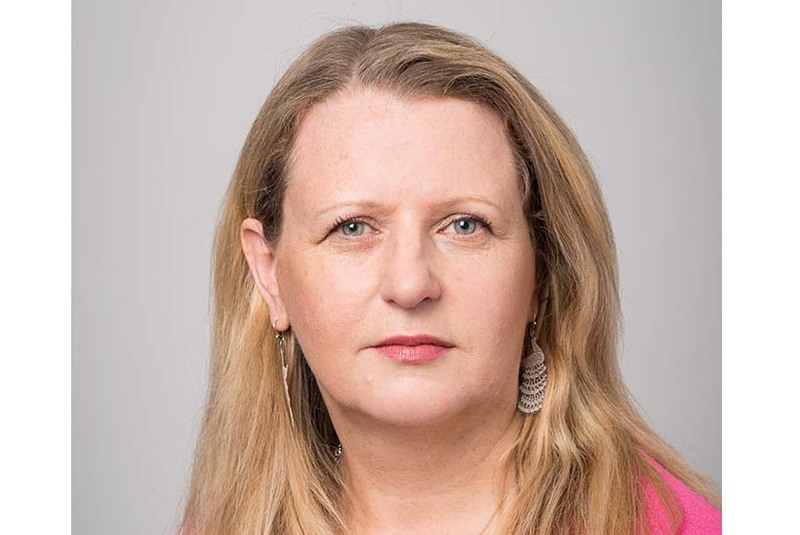 As part of Third Sector Jobs’ Wonderful Workplaces initiative, Jennifer Jackson, careers content editor, sat down with Janet Morrison, chief executive of Independent Age, to dig deeper into the charity’s culture and obtain insider insight into the brand new assistant director of innovation role it’s recruiting for as part of its radical growth plans. Independent Age is a national older people’s charity which has been around for over 150 years. We’ve undergone a radical transformation over the last eight years, moving from being a benevolent charity to an activist organisation with a committed growth path. 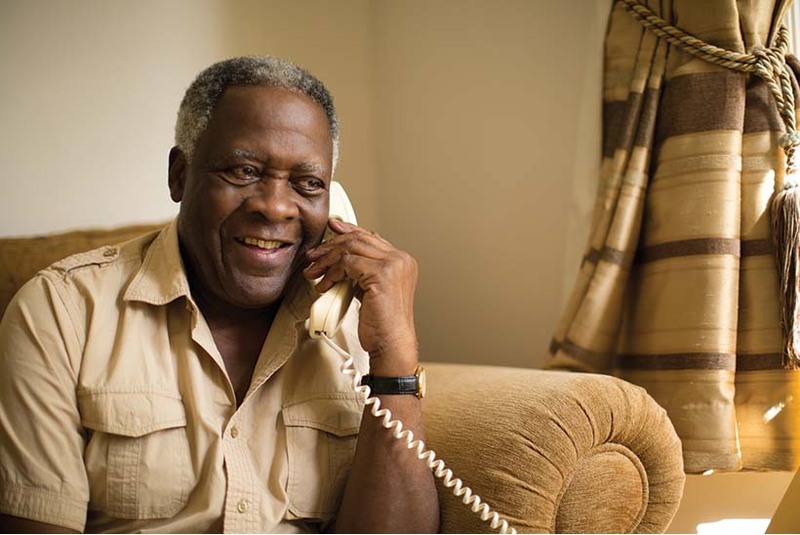 We actively reach out to older people to enable them to live independently. We want the UK to become the best place in the world to grow older and we campaign to make this a reality. Can you give us some examples of campaigns you’re working on? We’ve driven a massive process of improvement across all our services. We’ve seen a five-fold increase in service interactions, we’ve won awards for excellence for our information, advice and website and developed our wellbeing services to improve life for those who seek friendship and support. In our policy work and campaigns we use the evidence from our frontline services to tackle systemic problems, like the quality and funding of health and social care. We’re really punching above our weight. Only 1 in 10 MPs in England believe the social care system is fit for purpose for the UK’s ageing population, according to a poll we commissioned in 2017. We’ve been supporting Norman Lamb on a cross party campaign to find a long-term solution for social care and secure a better and fairer future for older people. At the heart of our ambitious strategy is the expansion of our services and campaigning to greatly increase the impact of Independent Age on the lives of older people. We’re releasing more of our funds for growth and impact and are looking for an assistant director of innovation to develop new services and interventions, using test and learn, with the prospect of future scaling across the charity. We also want to drive a whole organisation approach for long term creativity and innovation. The assistant director of innovation is a brand new role that reflects our ambitions. The postholder will report directly to me (the chief executive) to create an innovation hub in the organisation - working with staff, volunteers, service users and potential partners to develop community approaches that help older people to lead the lives they want. This is an opportunity for you if you’re ambitious, creative and enterprising, and up for an exciting new challenge - to champion innovation and build a new lean and mean team, bringing in skills and expertise when it’s needed. You will be actively responsible for starting up the new function and have the space to grow and develop your role. And most of all to see demonstrable impact and benefit for older people. What sort of projects will the postholder be working on? You will be developing local wellbeing services and looking at how we can adapt and repurpose other existing models to add to our current services. Longer term, you will also research other ways we could help older people maintain their independence. You will look across the organisation to see what new ideas we could implement from a more blue skies approach. You will have the space to test and learn, use innovation methodology and generate new thinking for the organisation. You will have the space to test and learn, use innovation methodology and generate new thinking for the organisation. We are lucky to be in a rare and privileged position to have the money to invest into innovation and the commitment to explore new ways of doing things. However, we have to ensure we are investing in projects that have a sustainable future. Part of your role will be to establish what will best add value to the organisation whilst promoting inclusivity. What kind of person would succeed in this role? The role would suit someone who has probably worked in an innovation role before and takes an ambassadorial approach; someone who has lots of energy and drive, and enjoys challenges and problem-solving. You will be naturally great at building relationships, working with colleagues across the organisation and building relationships externally. You need to have a solid understanding of innovation methodology, be able to devise new approaches, and have good business acumen as you’ll need to make the business case for investment. You also need to be able to test and potentially scale up your innovations in future. 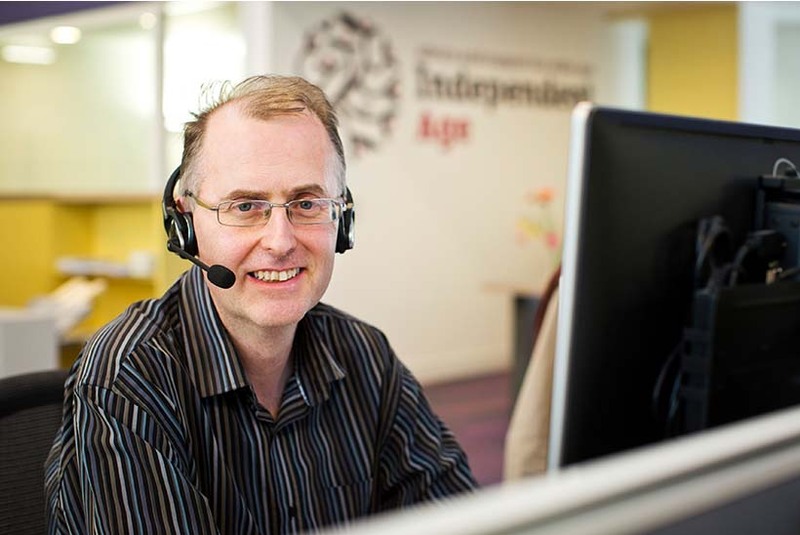 What do you think makes Independent Age a great charity to work for? Independent Age is agile, flexible and ambitious. We want to give all staff the opportunity to make an impact and generate new ideas. We are a great partner organisation and collaborator, and we take a positive approach to everything we do. Our staff say it’s a fun, warm and friendly place to work, which is partly because we try not to be bound by hierarchy and bureaucracy. We work to help older people have choice and control over their lives - co-producing approaches with them and giving them a powerful voice. What five things best describe the team culture? Committed, open to new ideas, exploration, creativity and enterprise. Independent Age offers a great opportunity for ambitious individuals to add value to their career and make an impact on the lives of older people. And why would someone want to work at Independent Age? Independent Age offers a great opportunity for ambitious individuals to add value to their career and make an impact on the lives of older people. ‘Ageing’ is one of the biggest and most important social issues of our time; building a career where you’re having an impact on this issue can be very rewarding. You get the opportunity to grow initiatives from grass roots up and see what you have achieved in your role to better the lives of older people. To sum up, how would you describe what it’s like to work at Independent Age? A committed environment, a place where opportunities for ideas grow and where there’s lots of ambition and potential for impact. (The role mentioned in the article has now expired). Third Sector Jobs is running an initiative called 'Wonderful Workplaces' to get charities and other organisations in the third sector enthused about showcasing their employer brand. Check out the Wonderful Workplaces in the Third Sector careers hub here. Contact keith.cross@haymarket.com to get involved.